The Moleskine Watercolour notebook is the portable atelier for painting and drawing with watercolours. 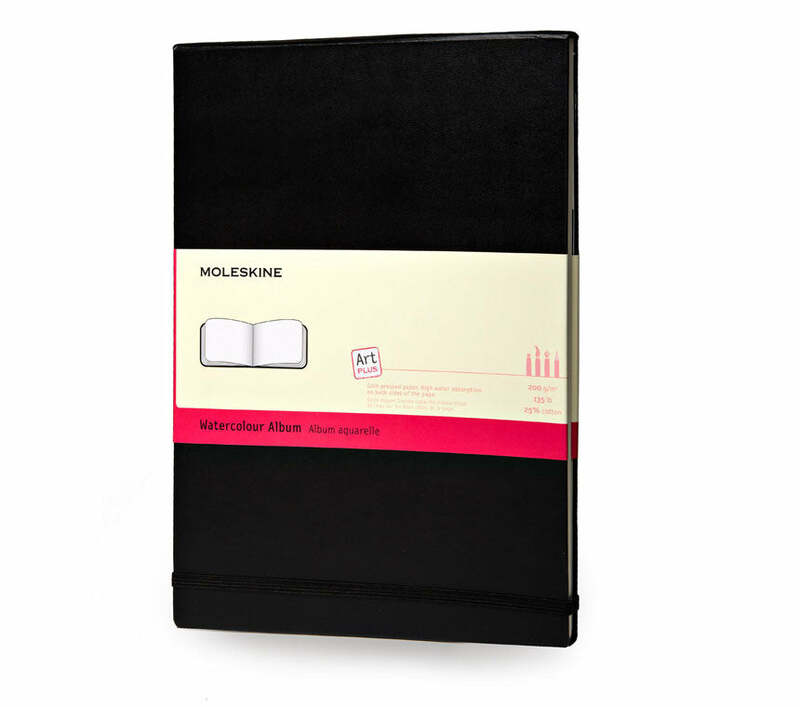 A heavy 200-gram, cold-pressed paper is identical on the both sides and was created especially for Moleskine. Size (inches): 5 ½"x 3 ½"
Size (inches): 8 ¼" x 5"